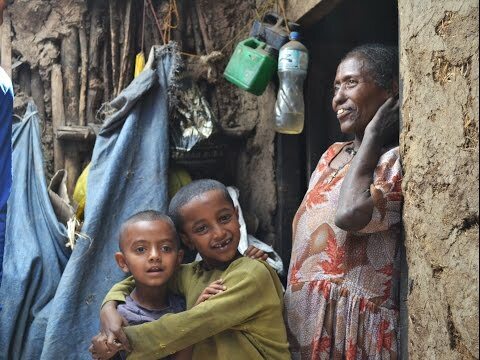 Hope for Korah's mission is "Loosening the yoke of extreme poverty in Korah, Ethiopia and bringing hope to those who live there." Korah is a slum district located at the city garbage dump in Addis Ababa, Ethiopia. We are committed to serving and empowering the people of Korah and do so through partnership with a local Ethiopian charity. Together we have developed programs such as the Berta Breakfast program, Family Empowerment & Child Sponsorship programs, Savings & Credit Self-Help Groups, Income Generation, Youth & Education Programs, Primary Health Services Center, Kindergarten, Daycare, Elders' Leprosy Home and 'Yedesta Gibi' a home for vulnerable families and orphans.